We at Mape Vape have always striven to give you the best Authentic Vaping Gear made. To that we will never stray away from and carry any fake, cloned, imitation devices or products. 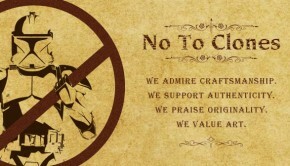 We stay true to our morals and view Intellectual Property with the highest standards. Sincerely yours the Mape Vape team.